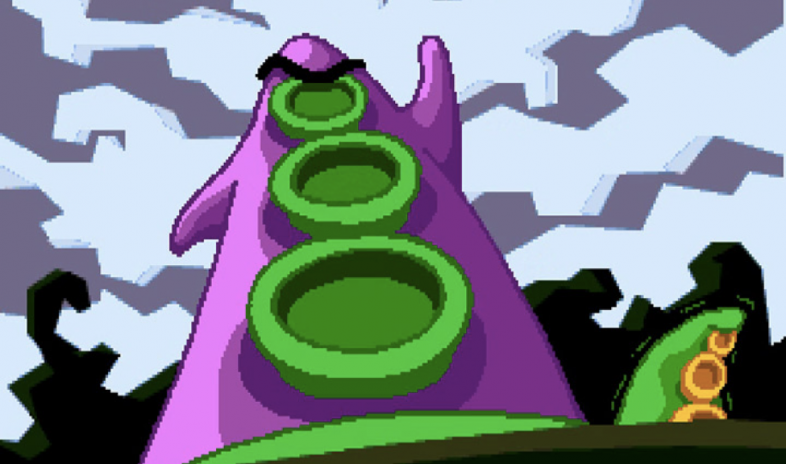 The classic Day of the Tentacle enemy! Good games like these never get old! With exciting new games coming out all the time, sometimes being a gamer can be overwhelming. You never know if that new release you just dished out sixty bucks for will be worth it or if it will be bland, not daring to innovate or gratify you. But then there’s the oldies – the classic games you know are incredible, those that have stood the test of time. Their mechanics have held up, the storylines are still enriching, and their art styles are impressive even today. While it is rare that something leaves such a lasting impression in a field that is being revolutionized all the time, these ten games have done exactly that. They were great when they came out, they continue to be great like a fine wine, and yes, you should definitely play them right now. These classics are more than worth checking out for the first time –and are due for another look if you have played them already! Released in 2012, XCOM: Enemy Unknown is not the oldest game on the list, but its difficult and tactical gameplay makes it a true classic! To put it simply, Enemy Unknown is a turn-based tactical game that also relies on roleplaying elements to reach full impact. There are options for both single-player and multiplayer experiences, which is but one of many testaments to the game’s versatility. At release, it received immediate praise from critics and was the recipient of many Game of the Year awards in 2012. 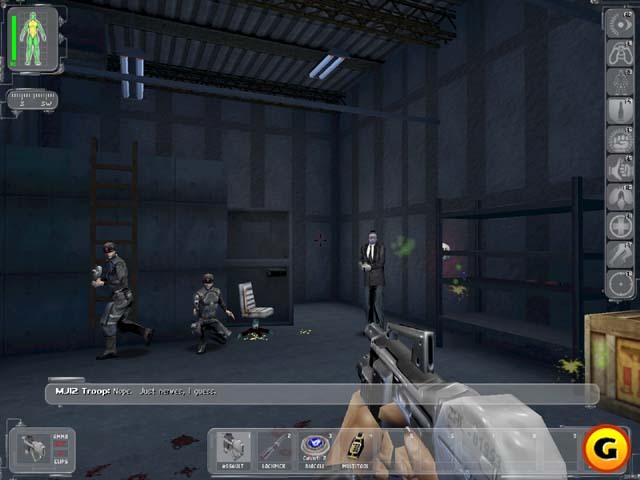 The reasons for Enemy Unknown’s acclaim include radical replayability and how easy it is to become absorbed in the game. And of course we all love the difficulty setting that features permadeath and only allows players a single save game – no reloading! 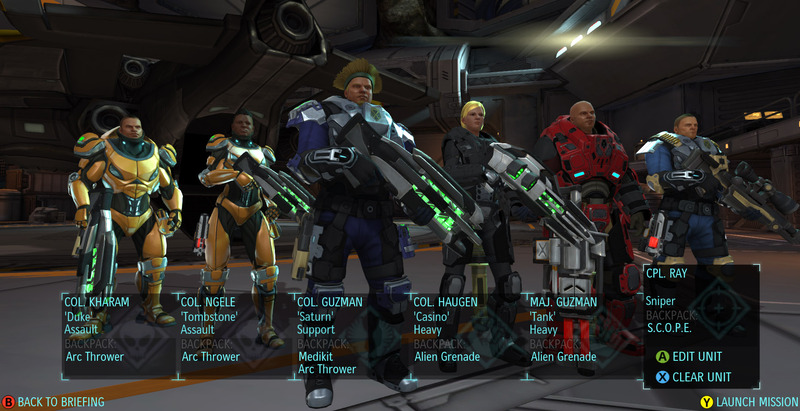 XCOM: Enemy Unknown’s sequel, XCOM 2, is set to be released just a couple months from now in November 2015! There is no better time than now to play the original classic. Age of Empires II is an irregularity in gaming! It was first released for PC in 1999, nearly sixteen years ago, but, thanks to Steam, has been revived with new expansions and a HD Edition over the past couple of years. That revival makes perfect sense; The Age of Kings is a real-time strategy game that transformed its genre and, as a result, will never get old. Love for this classic game has stayed very strong over the last decade. 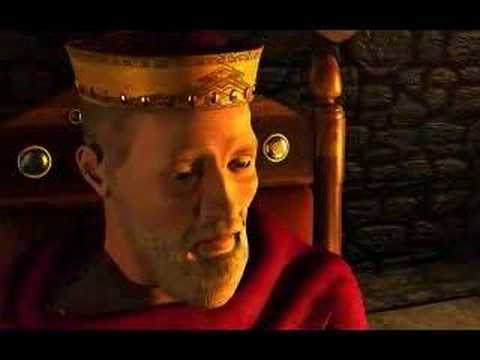 Taking place in the Middle Ages, each specialized story in Age of Empires II is centered on history. Players control one of thirteen civilizations and, using resources acquired through gameplay, defeat the empire’s enemies with their armies. It is riveting and relies on careful choices to find success! If you decide to play this game, you won’t regret it! 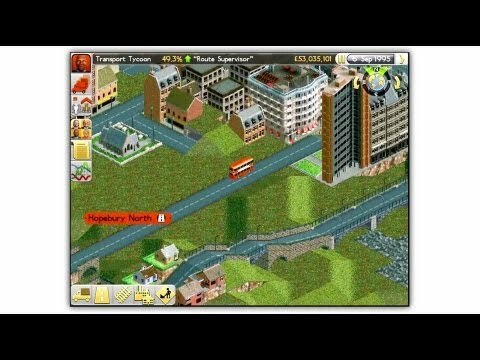 Transport Tycoon is a very early business simulation game. And when I say early, I mean early. It’s older than I am! The goal of the game is simple: control a transportation company and get as much profit as possible doing it. 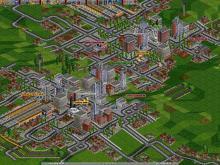 You acquire that oh-so-coveted money by picking up people or goods to move along from one station to the next. 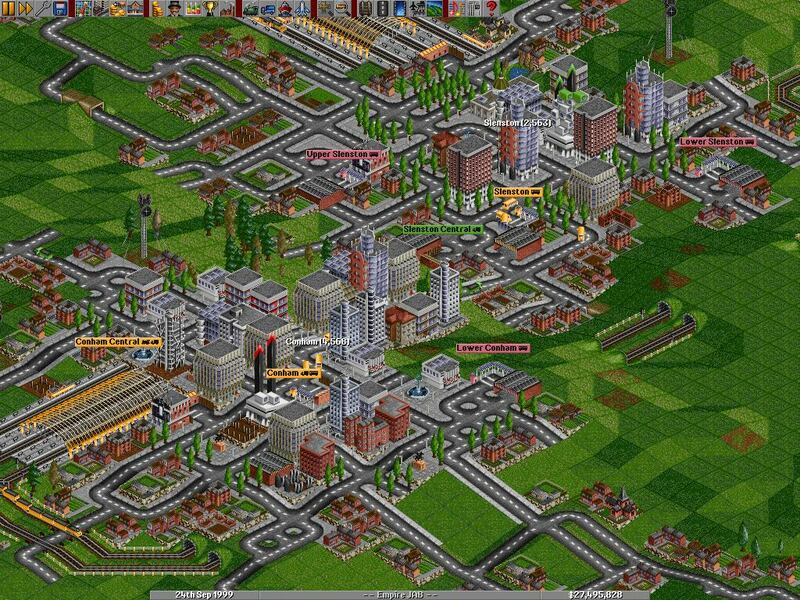 What makes Transport Tycoon so special is that there are few games that rival what it is doing. It is rewarding, educational, and fun. Definitely give this classic game a try! 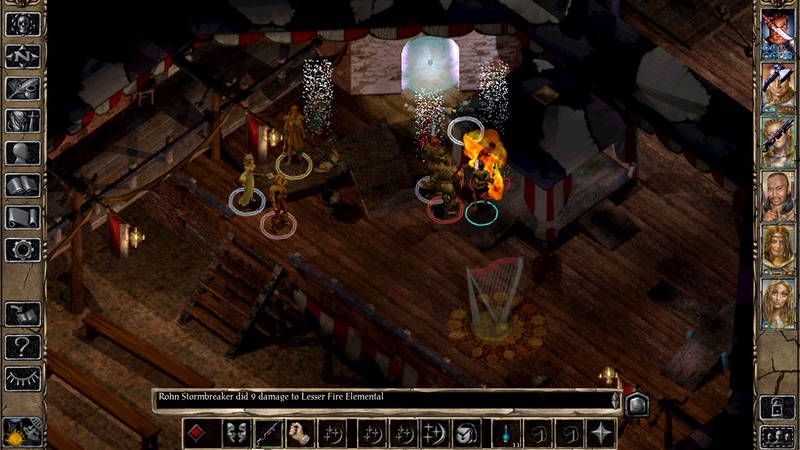 If you are a fan of roleplaying games, you know that Baldur’s Gate II is among the best of the best. For originally being released in 2000, its approximately 300 hours of gameplay is beyond remarkable. Modern BioWare fans may also find it interesting that Shadows of Amn is one of the developer’s earliest games. Baulder’s Gate II offers everything a roleplaying game should have and does it very well: extensive character creation, conversations among your NPC group members, a leveling system, a large environment, and more. Its scale and scope is epic. In fact, everything about it is epic. There is nothing quite like Baulder’s Gate II: Shadows of Amn. It is a must-play for every gamer out there, particularly RPG fans! Deus Ex is often regarded as one of the best PC games of all time – if not the ultimate best. It incorporates elements of our favorite genres, like RPGs, action games, and first person shooters. But Deus Ex is much more than that; it has a larger-than-life plot with epic action that the first person perspective entrenches you in. 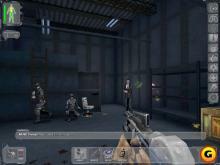 Players take on the role of an “augmented” agent, who, using his nanotech-powered skills, seeks to defeat terrorism and a multitude of other enemies throughout the game. Ultimately, the player’s decisions are what determines the ending of their play-through and overall destiny. This is one game you cannot miss out on! Despite being released in 2000, Deus Ex is more than worth playing in 2015.
n the realm of point-and-click adventure games, Day of the Tentacle is a number one classic! 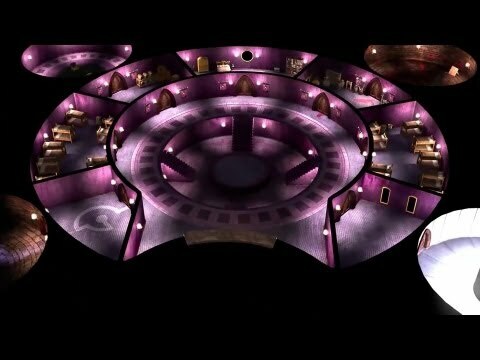 Players work to prevent a giant Purple Tentacle from overwhelming and conquering the entire world. 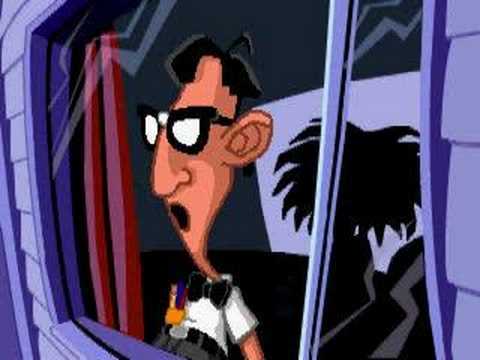 That is exactly the sort of quirky humor to expect from Day of the Tentacle, and it is hilarious. The fun puzzles and comedy are what make the game so great, especially with the inclusion of time travel as a main feature. Twenty-two years after release, and Day of the Tentacle is still worth playing! Definitely check it out if you’re a fan of games like the Sam & Max series, Grim Fandango, and Broken Age. 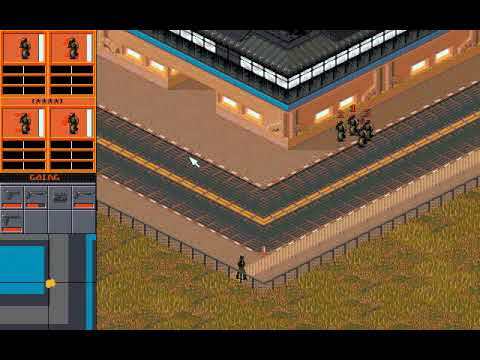 Also released in 1993, Syndicate is an exciting real-time tactical game developed by Bullfrog Productions. Don’t think that just because it is a tactical game that it isn’t fun! Perhaps the best part of Syndicate is how the gameplay resembles a shoot-em-up with its fast and furious pace. It gives off an interesting cyberpunk vibe. 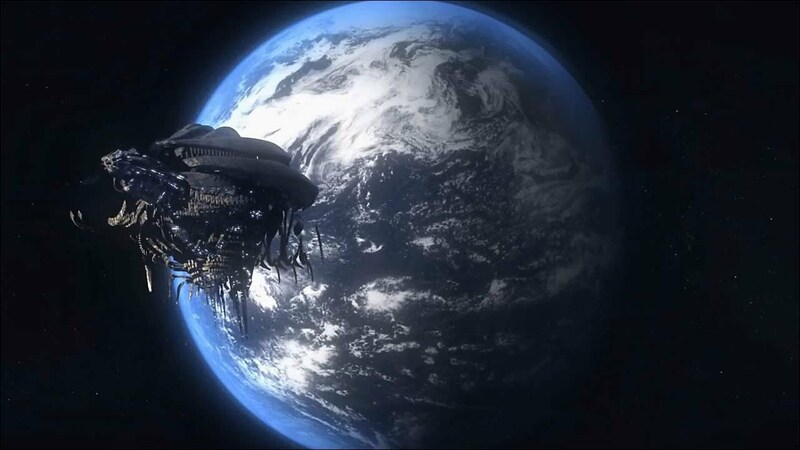 Players go through dangerous missions to eventually conquer the entire world through stealthy, violent, and coercive means. Syndicate will make you feel powerful – large and in charge! There’s no reason not to play this amazing classic right now; it is free for PC on EA Origin! 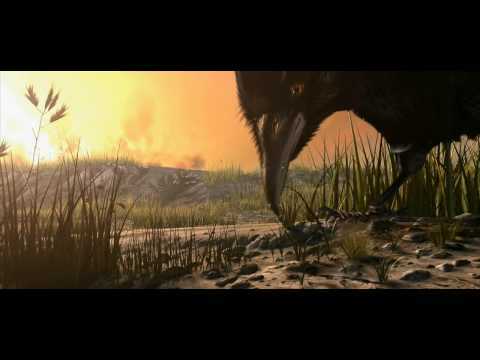 Half-Life has had some outstanding trailers throughout the years. Half-Life, released in 1998, accomplished an incredible feat. By revolutionizing the entire first person shooter genre, it has achieved its brilliant legacy as an instant classic. It is clearly one of the best PC games of all time, and there is no reason not to have played it or to not replay it right now! 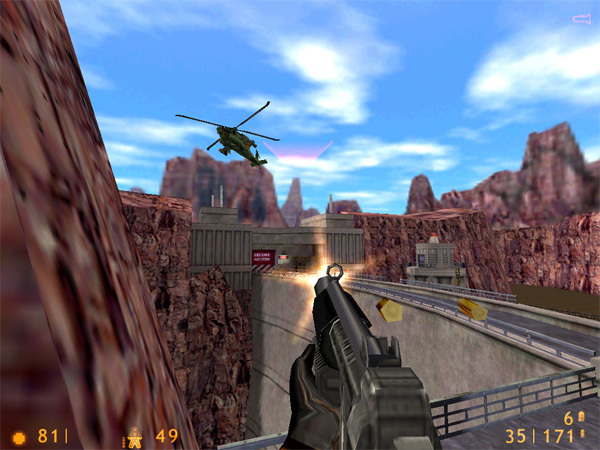 The game takes place in the Black Mesa Research Facility, home to the creepy science-fiction goodness that we all know and love about Half-Life. Its shooting is exceptional, the enemies are unique, and players cannot help but be lured into its immersive environment. Furthermore, Half-Life is more than just a shooter; puzzles and lack of organized ‘levels’ tie in elements of other beloved game genres. The most famous weapon from Half-Life is the crowbar, which has become an icon in the gaming community. Gordon Freeman, the game’s main character, is also a significant gaming figure. Seriously – if you haven’t played Half-Life, just go do it. Right now. Half-Life is more than just a classic, it is a life-changing and literal game-changing experience. Ever wondered about installments in the Warcraft universe other than World of Warcraft? If so, Warcraft III: Reign of Chaos is probably where you should begin your search. 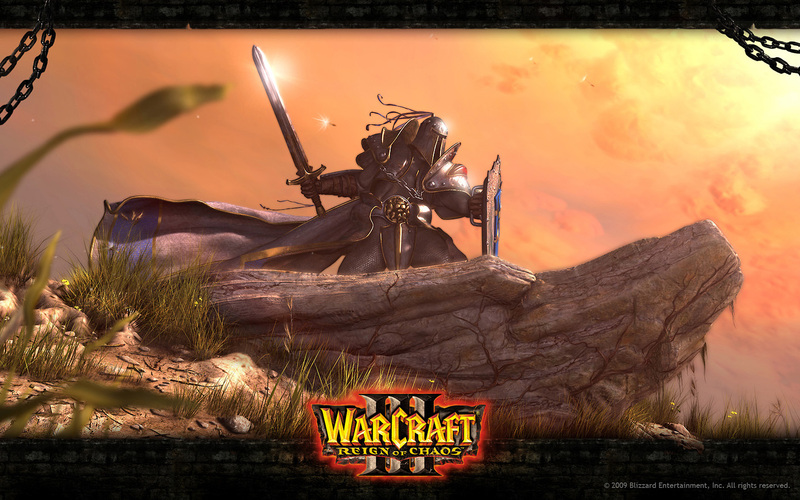 Put out by Blizzard Entertainment in July 2002, Warcraft III features many of the easily recognizable Warcraft elements, like certain races (Humans, Orcs, Undead, and Night Elves) and some cool places in the world of Azeroth. Experiencing Reign of Chaos will actually give interesting hide sight information to those who have previously only played WoW. That background story, by the way, is told through movie-like cut scenes that were breath-taking in its day. Reign of Chaos is not a roleplaying game or an MMO, though. It is a real-time strategy game, where players control various units and buildings to manage resources on the map. While that is relatively simple, it is done well, making Warcraft III one of the most solid strategy games of all time. Warcraft III: Reign of Chaos introduces a story still relevant to gamers and boasts gameplay mechanics that hold up for modern players today. Moreover, it is the first true hit, the first best seller, in the Warcraft universe, and there is a natural progression into World of Warcraft. Definitely check it out right now! C&C: Red Alert 2 also has multiplayer! EA Games was also interested in real-time strategy games at the turn of the century. 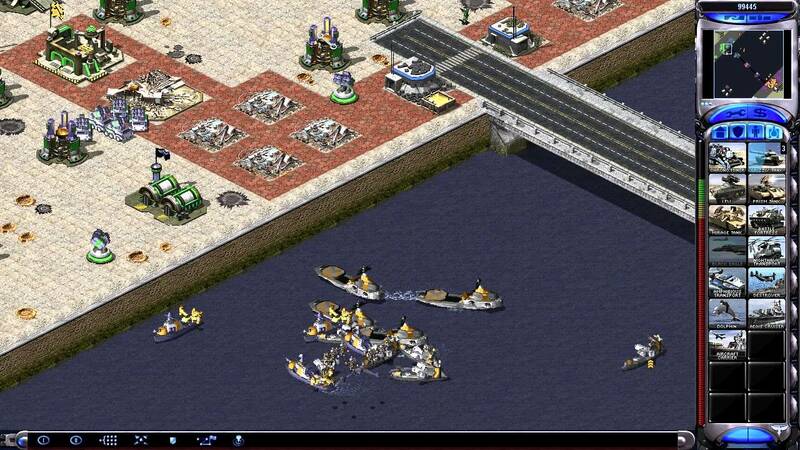 Command & Conquer: Red Alert 2 is a product of that, and it has even received comparisons to Blizzard’s game StarCraft. Command & Conquer: Red Alert 2 offers two factions that players can play as. Their choice determines the destiny of their game, because each has its own distinctive plot and campaign, and is designed in an alternate-ending mode. This level of choice is unusual, but impressive, for a real-time strategy game! Clearly, Red Alert 2 was made for replayability, so pick it up and give it a play now too!